Home › Hardware › HardSploit Hardware Validated ! 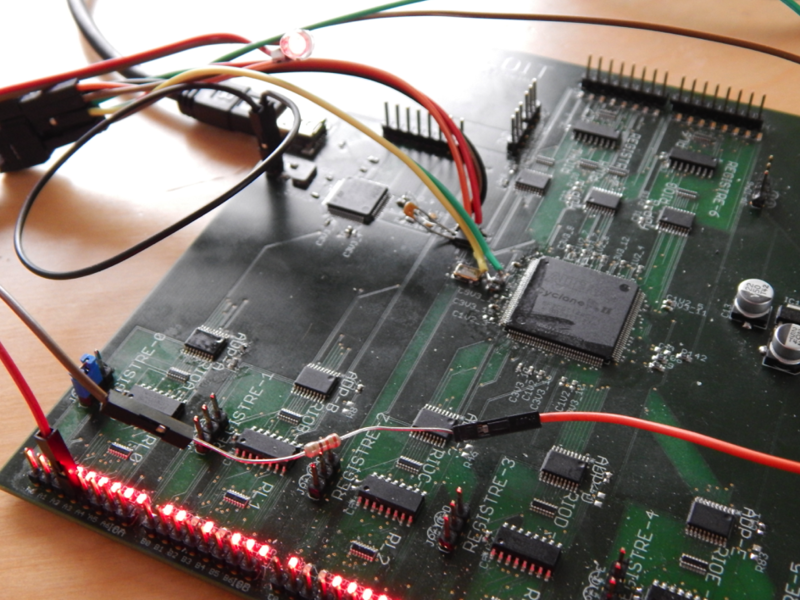 After few weeks of Works, we may say that the Hardsploit Hardware prototype is validated ! Simple FPGA Module update function via USB is OK. Even if Bit flipping may add some stress when you debug such sort of updating process 😉 ! 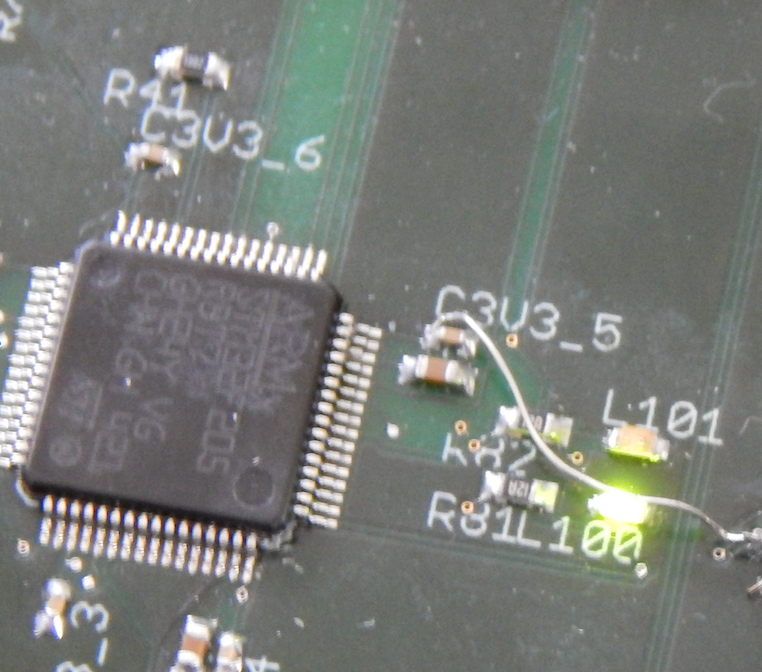 all the VHDL code will be instantiated inside the FPGA on the HardSploit Board.